Test Automation & Continuous Integration like a Pro! Reduced time for testing, combined with an increase in the number of devices and configurations highlights the importance of Software Testing playing a vital role in the development process. Automated Testing is a key driver in detecting and locating the root cause of issues early within the development process. TestPoint’s Vansah™ QA platform provides a completely integrated solution for automated testing, centralising builds, tests and results from multiple test agents and automated test scripts. Vansah™ manages both manual and automated testing in real-time within a secured online platform to provide test coverage, test validations, results across your environments under test. As your automated tests are executed, test cases and their associated requirements being verified will be reflected in your Vansah™ Project Instance against your configuration, Build & Test Properties. New build and release details will be synchronised automatically in Vansah™ along with any new or existing test scenarios tested as part of continuous integration. After each commit, your automated tests can be executed and the status of your test cases will be visible via your private or public Vansah™ dashboards. Information can be easily shared across your project team for collaboration and responsive decision making. 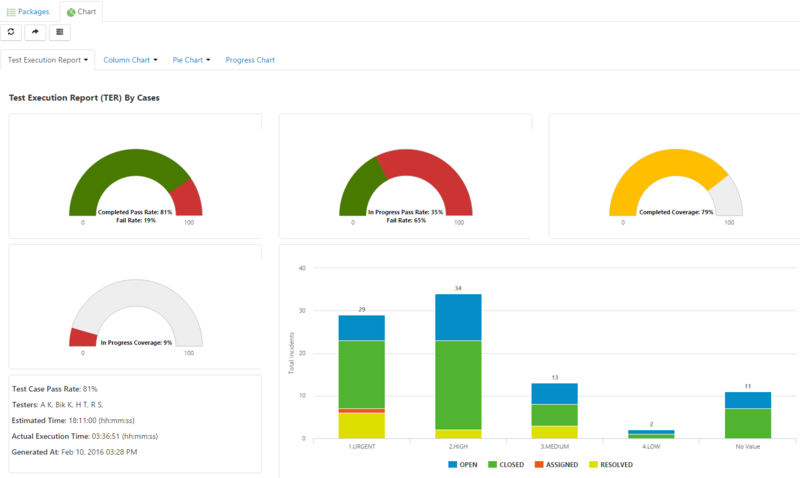 Developers & Testers (Project Team) benefit from a single reporting view displaying all tests in-progress, test completion and most important the status and coverage of each test along with necessary information captured by the automated test agent in real-time. Vansah™ supports unlimited test agents, automated testing tools running in parallel to ensure continuous integration tests (Unit, Functional, API, Security and Performance) can be completed as fast as possible. Now you can detect and resolve errors quickly due to the quality of information captured using Vansah™ from various automated test verification’s. 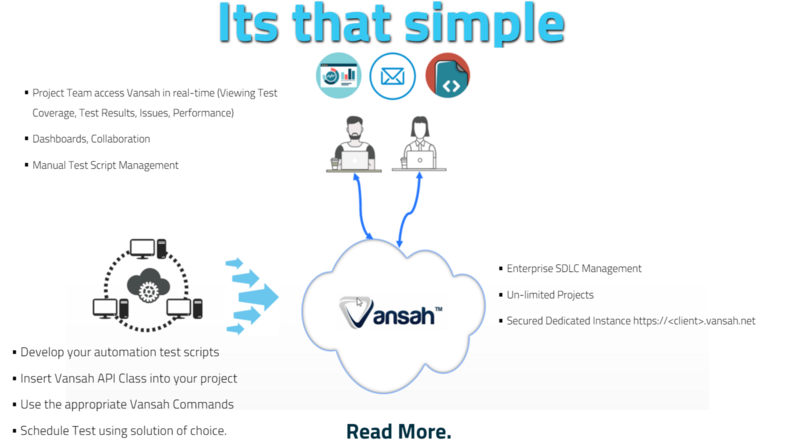 Integrating Vansah™ into your existing automated testing tools is a simple single line script process which supports any technology ranging from TestPartner,SilkTest, HP (UFT, QTP), IBM (RFT), Smartbear (TestComplete), AutoIT, Selenium…. to name a few. 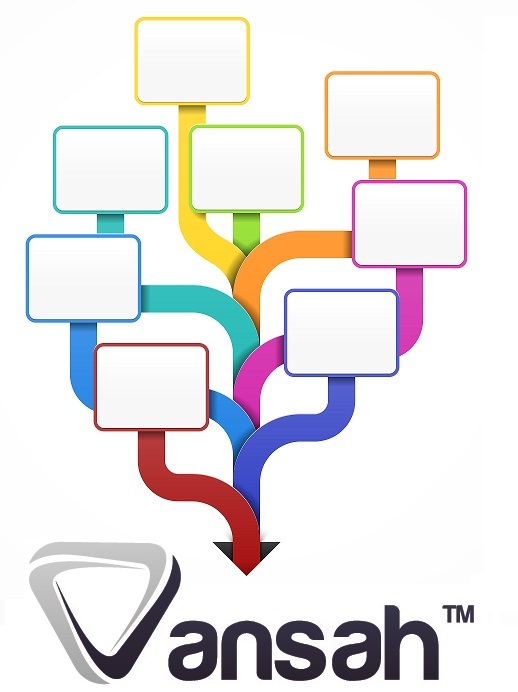 If you currently have little or no visibility in your automated testing tools or simply have multiple Test Automation tools and need to effectively consolidate testing then let Vansah™ generate your test artifacts (Test Cases, Requirements) directly from your existing or future automated testing initiative. Kind of like reverse engineering your current automation in place to providing structure and test management. With Vansah™ your automation scripts pass meaningful information (both static and dynamic) which also allows Vansah™ to search for existing test cases/conditions mapping test log/results and raising incidents with complete traceability. Now you can choose to execute the same test case/s using Vansah’s manual testing facility along side your automation initiative. For example: A test case can be executed manually for a specific configuration (IE11/Windows 10 or A business specific environment configuration) which hasn’t been automated while you can report on the overall test progress and coverage for both manual and automated testing. Call TestPoint for a demonstration to discuss how we can provide major cost savings, real-time visibility and control with TestPoint’s enterprise Vansah™ Online Platform Solution.